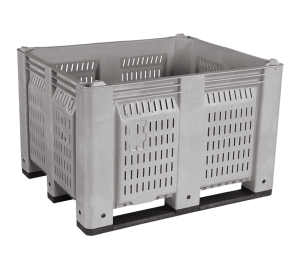 Dolav bins are one-piece, fixed-wall bins with molded-in integrated runners, available in solid wall, vented wall, or vented base. 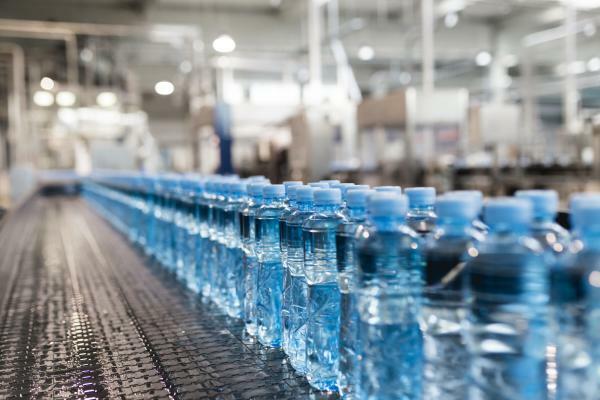 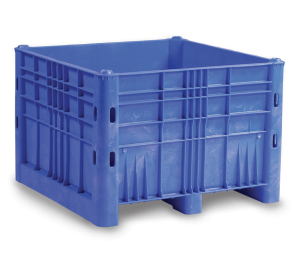 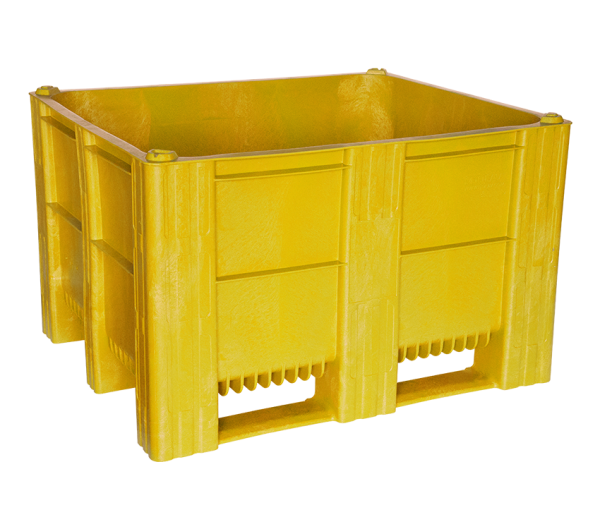 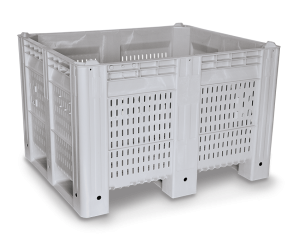 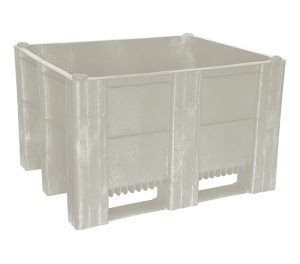 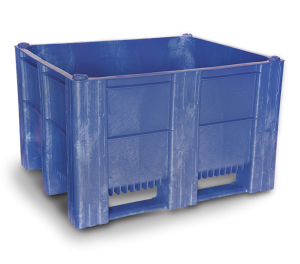 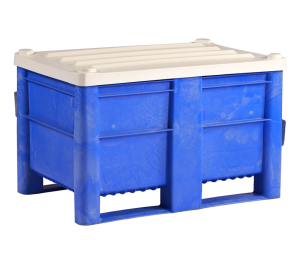 Engineered from impact-resistant, HDPE, structural foam, these bins are durable, but lightweight, easy to clean, and designed for use in light and heavy industrial, food processing, and pharmaceutical environments. 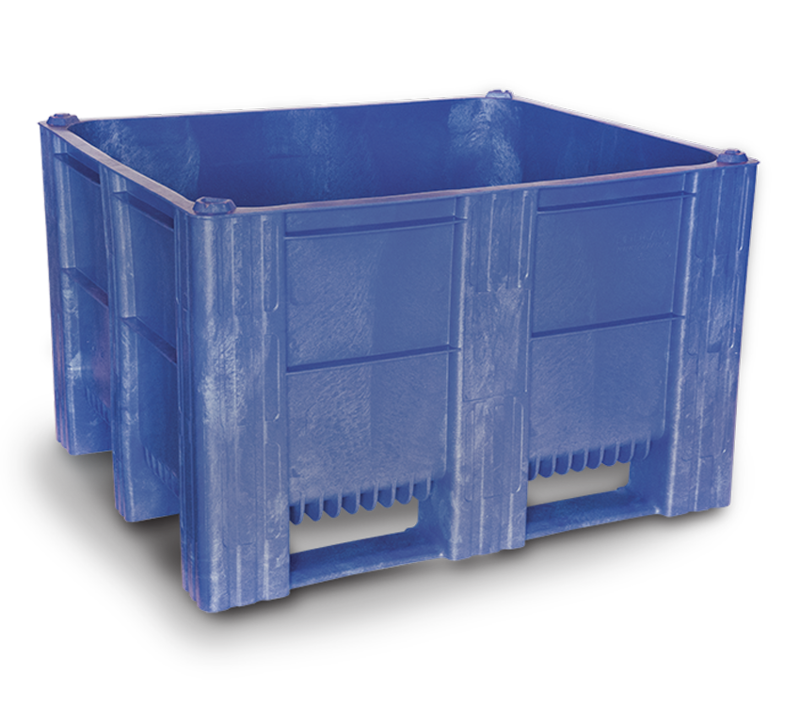 323.81" x 48.22" x 3"